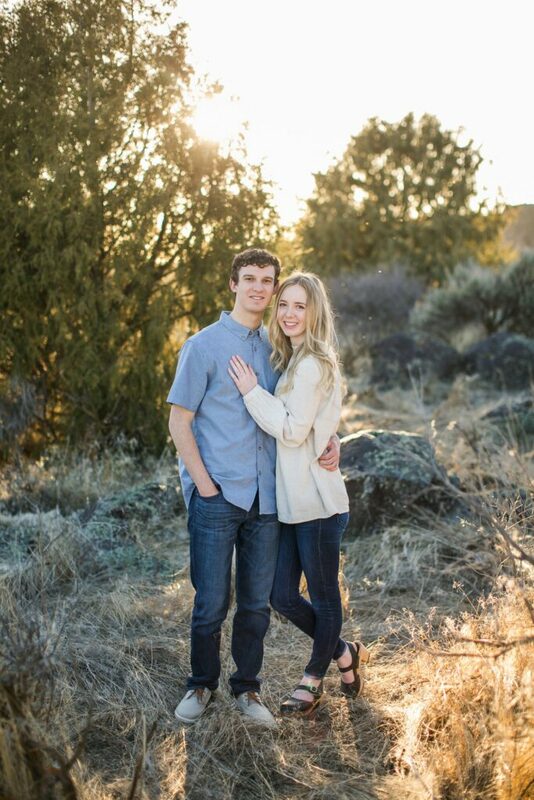 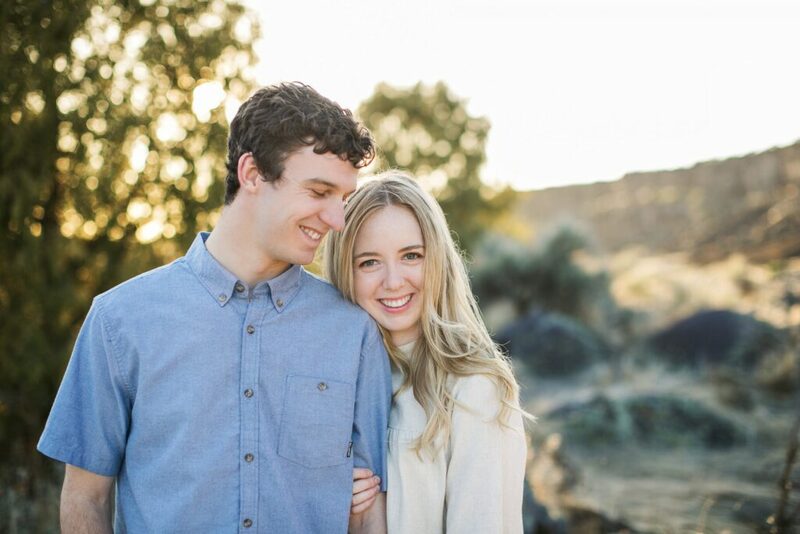 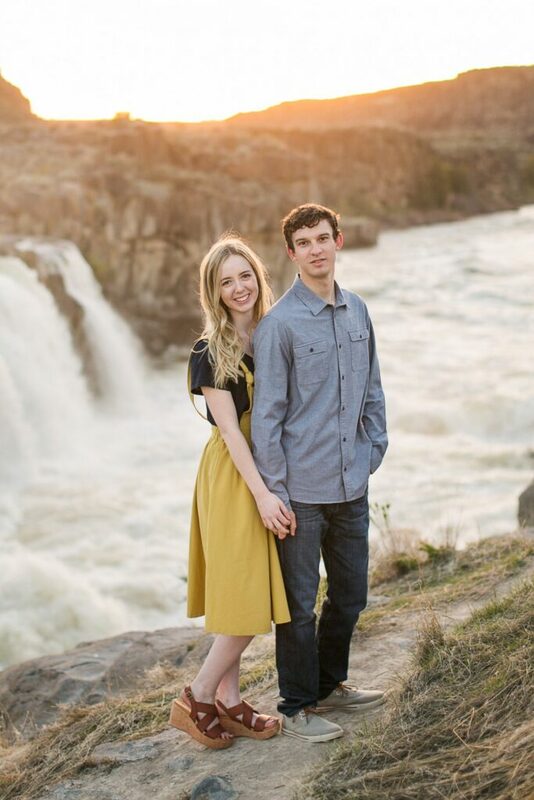 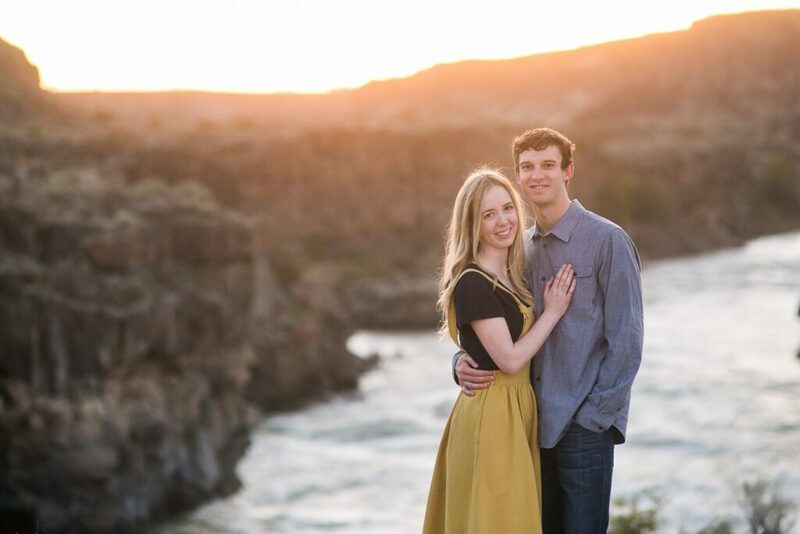 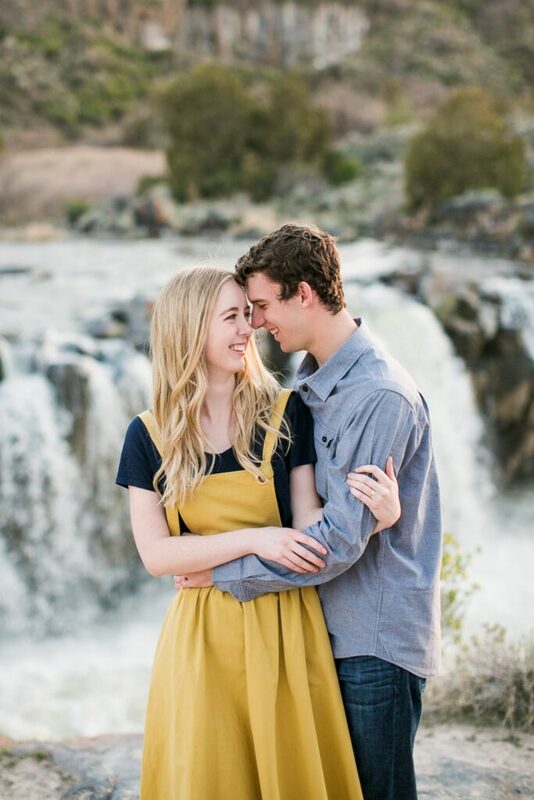 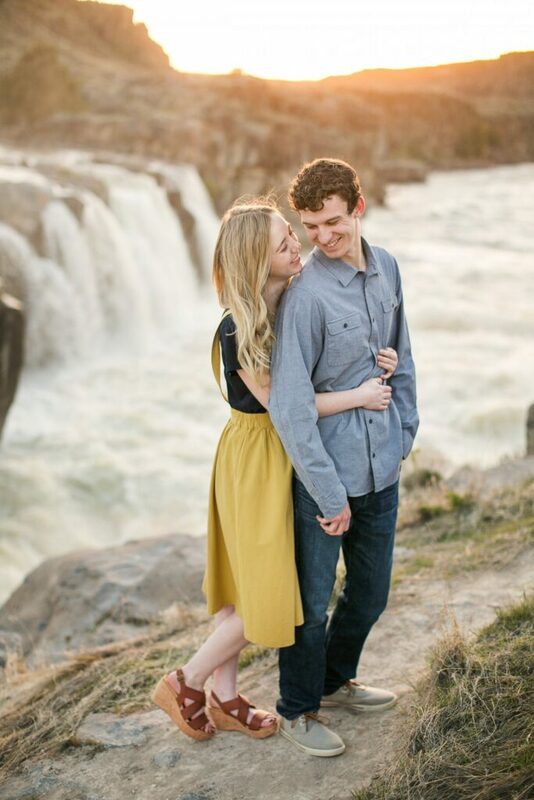 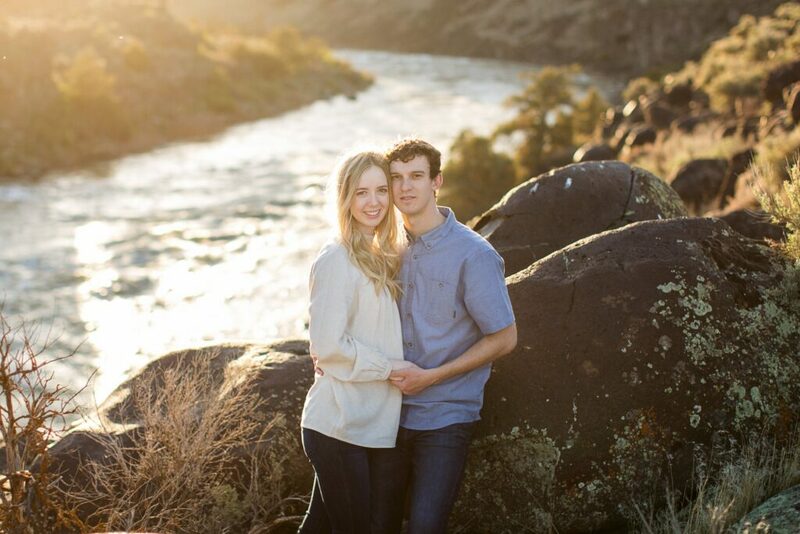 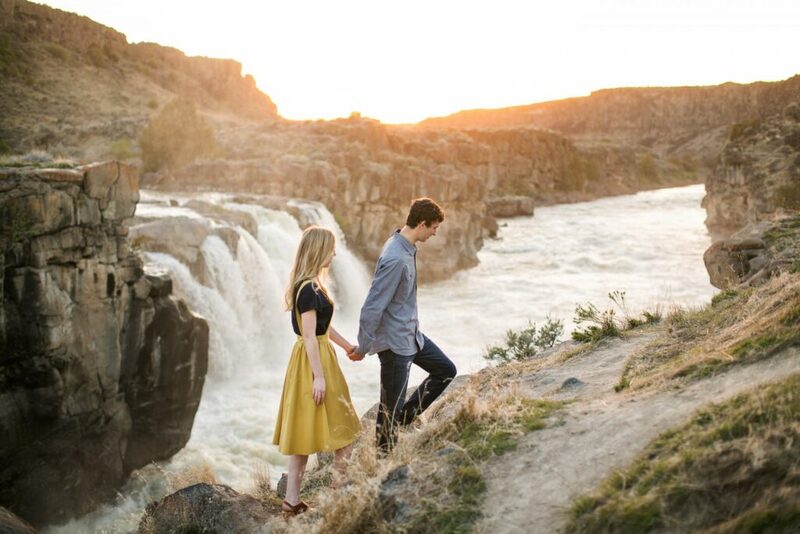 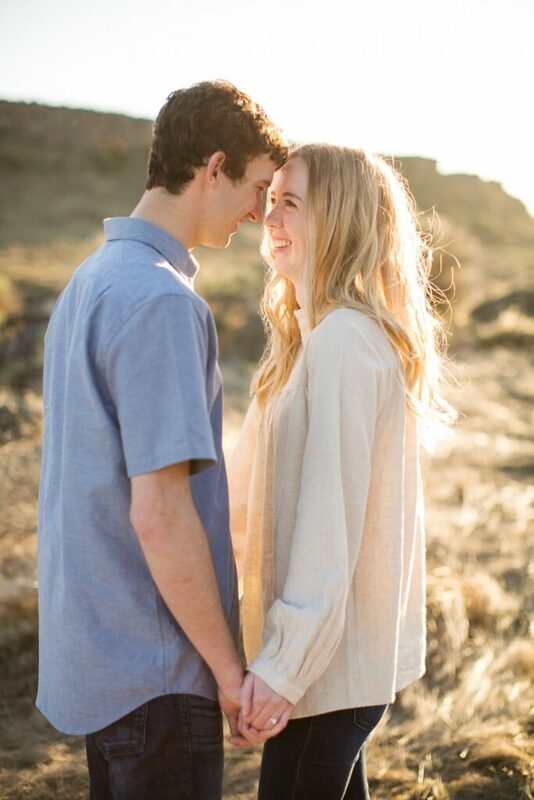 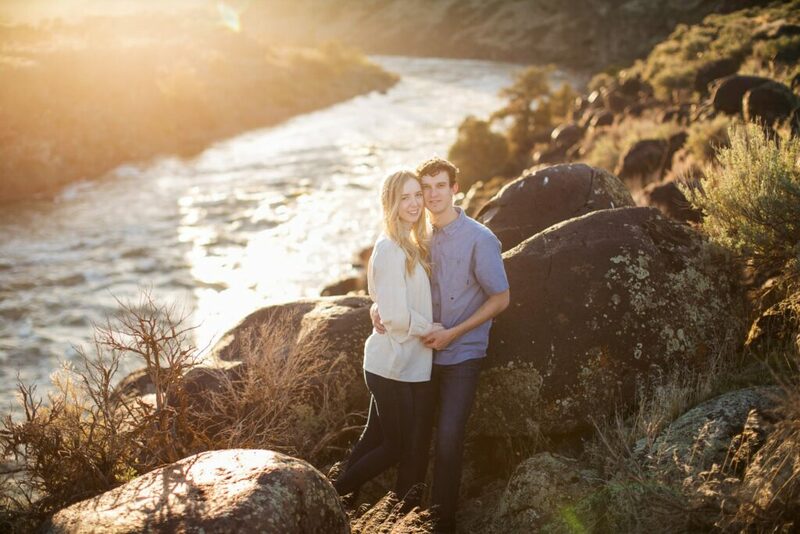 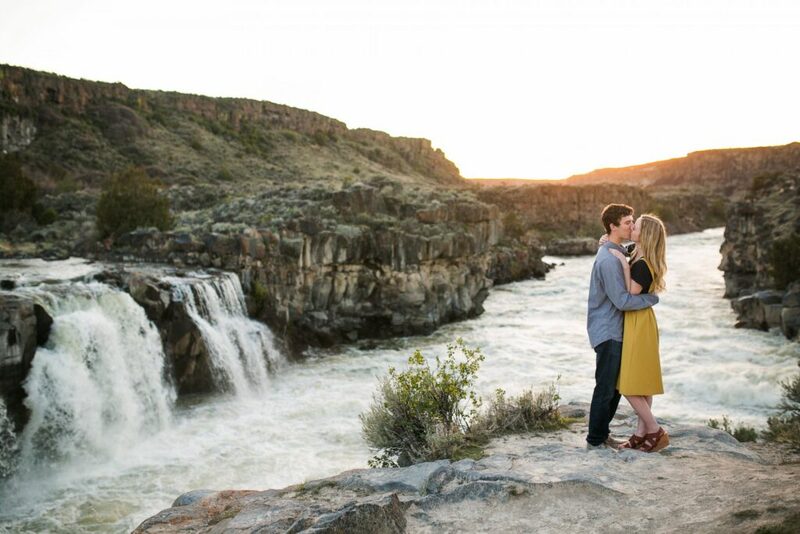 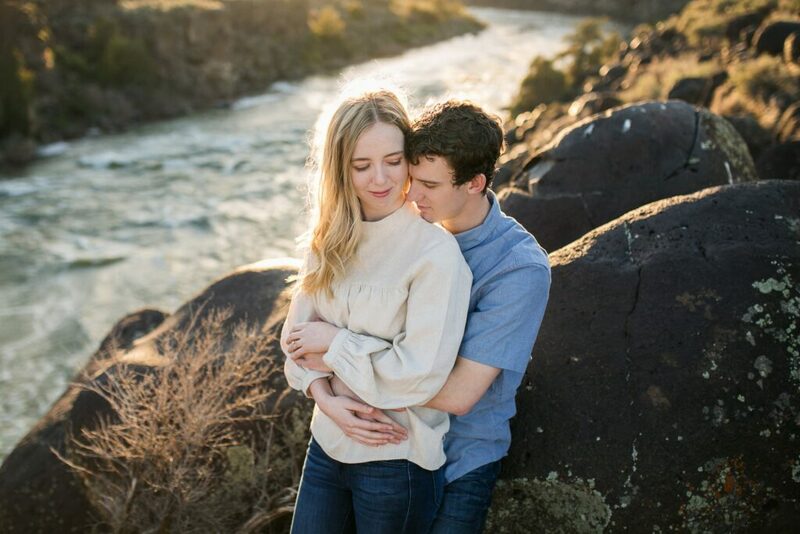 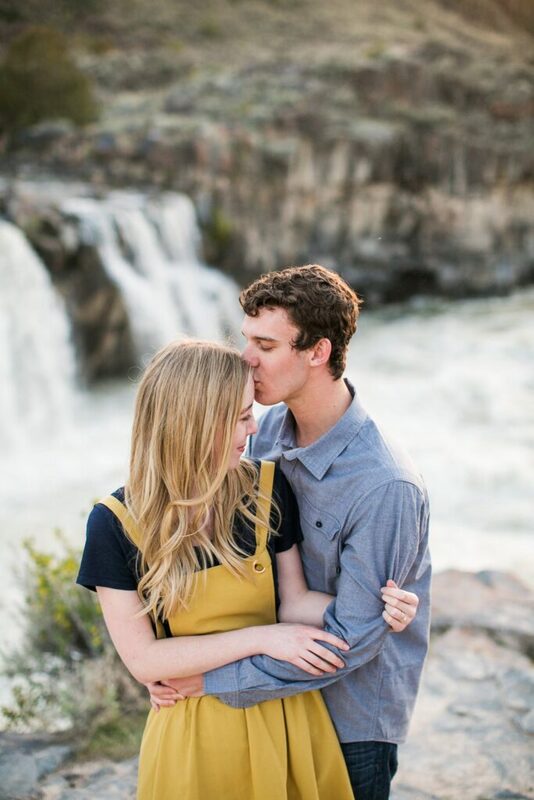 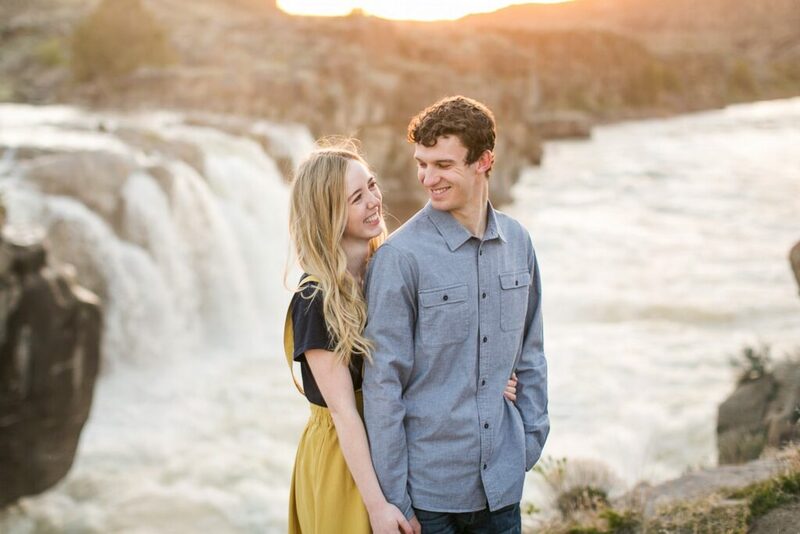 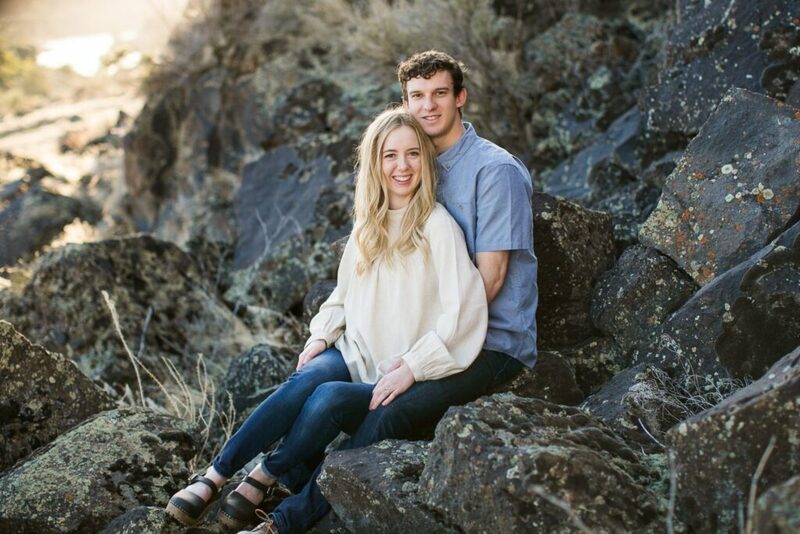 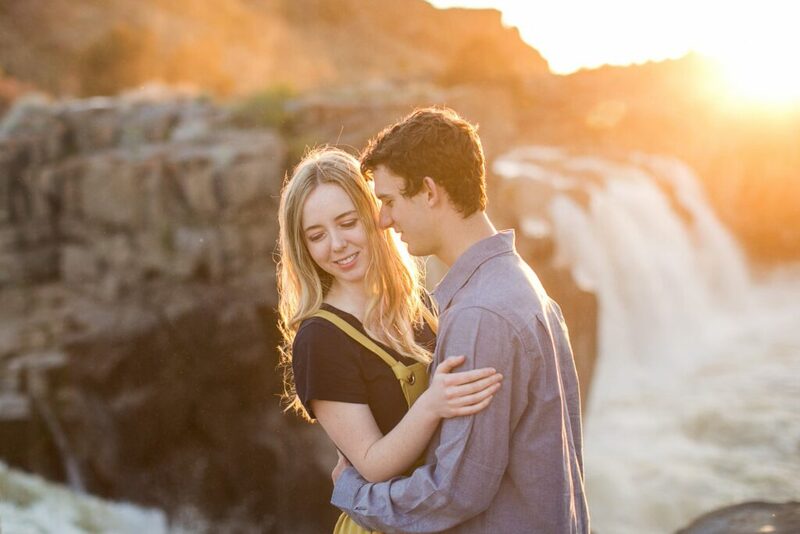 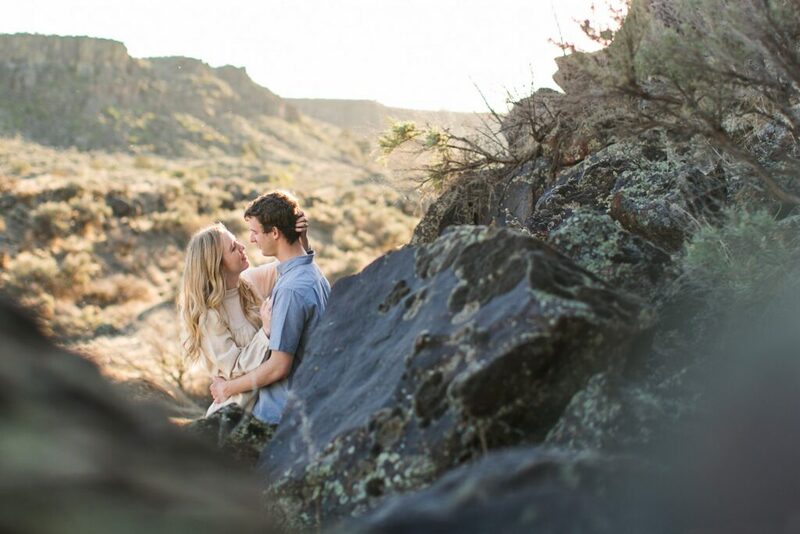 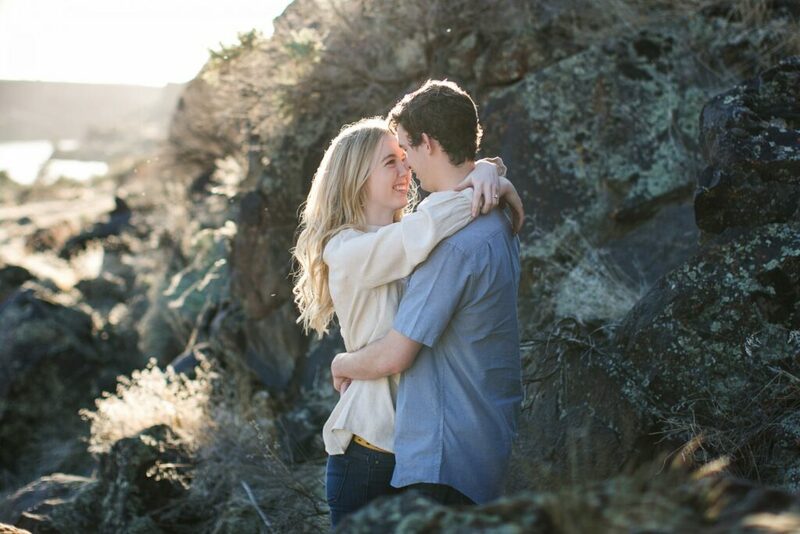 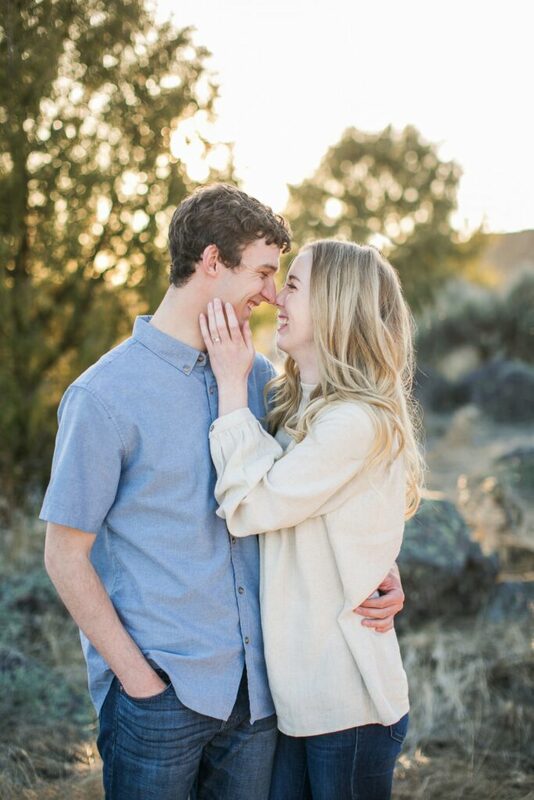 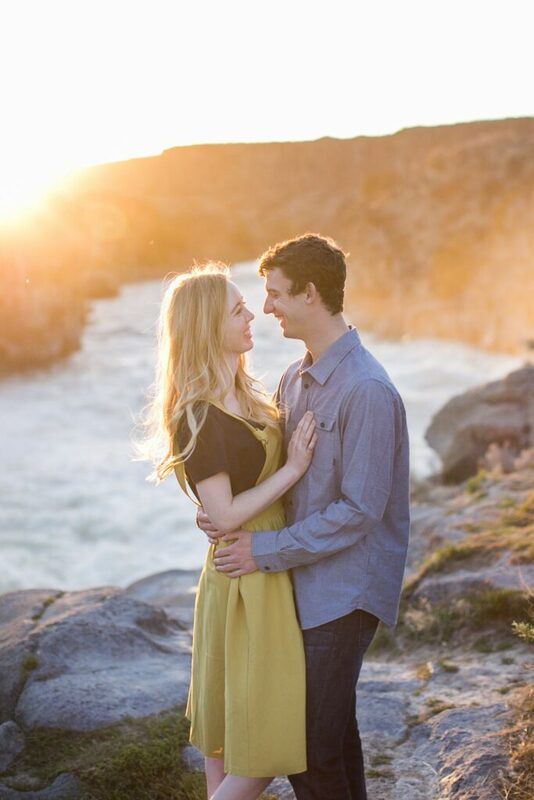 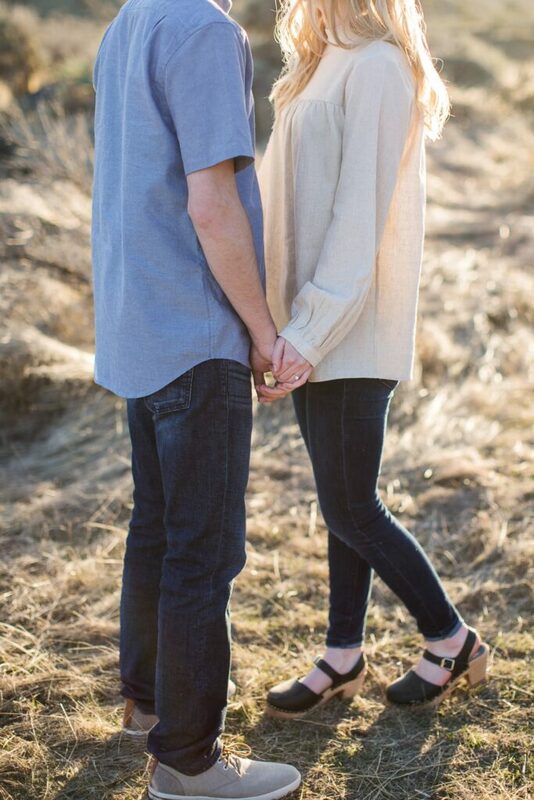 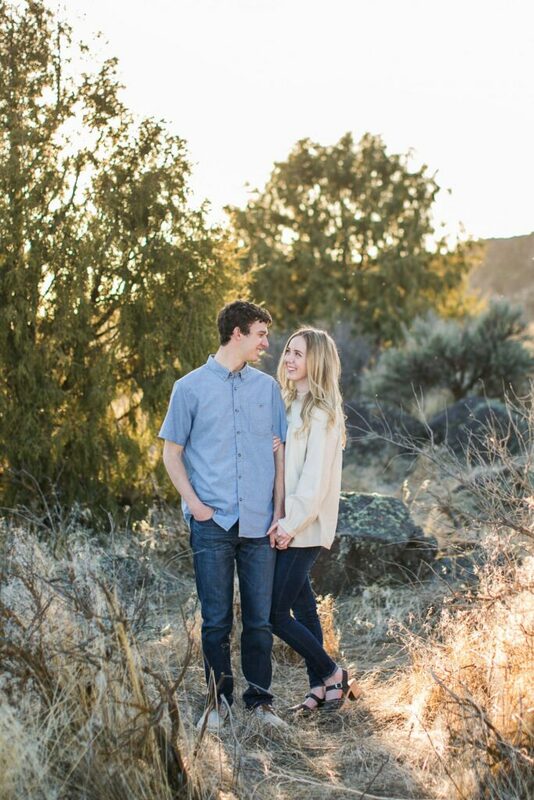 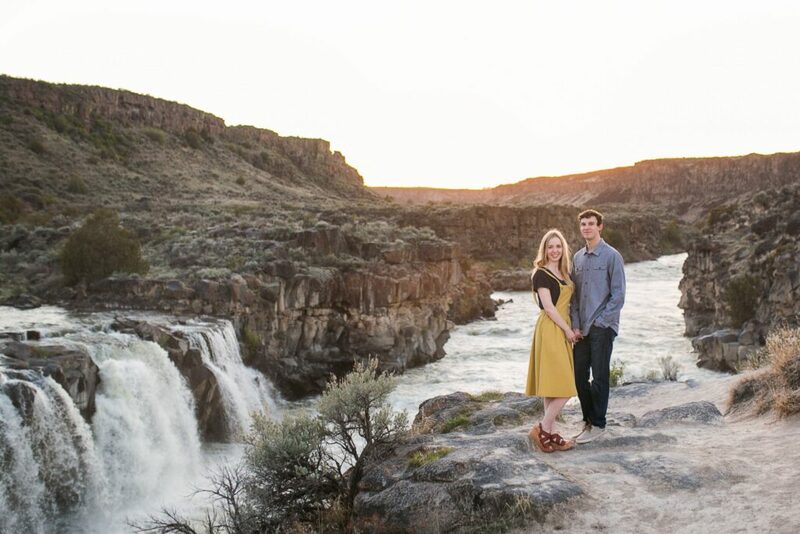 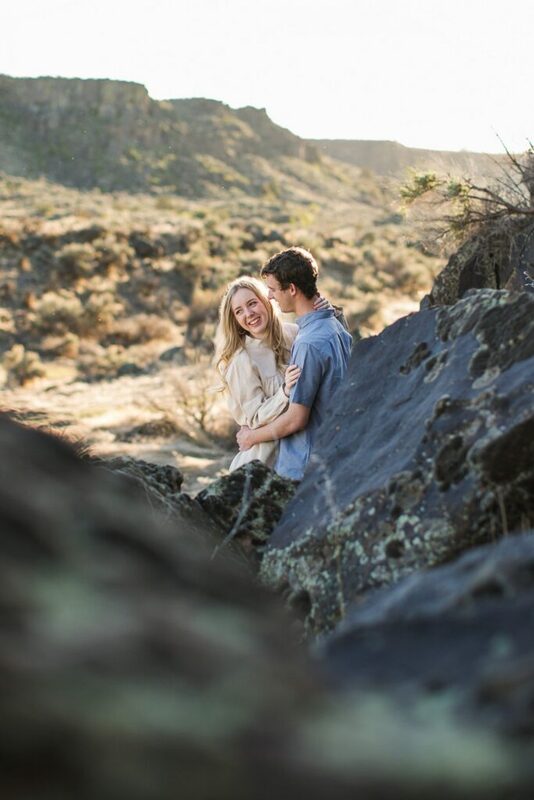 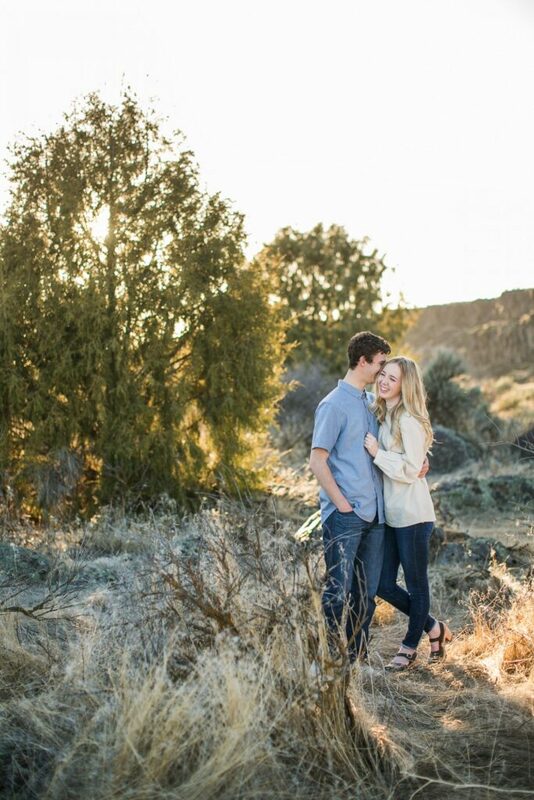 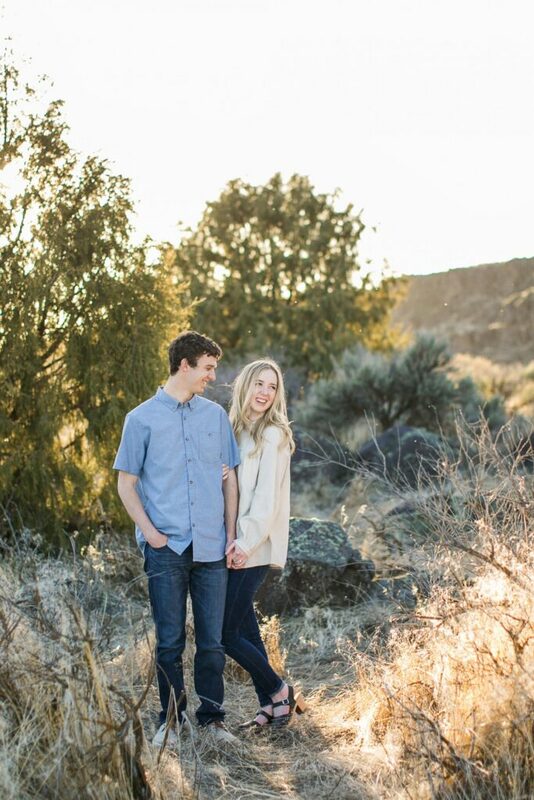 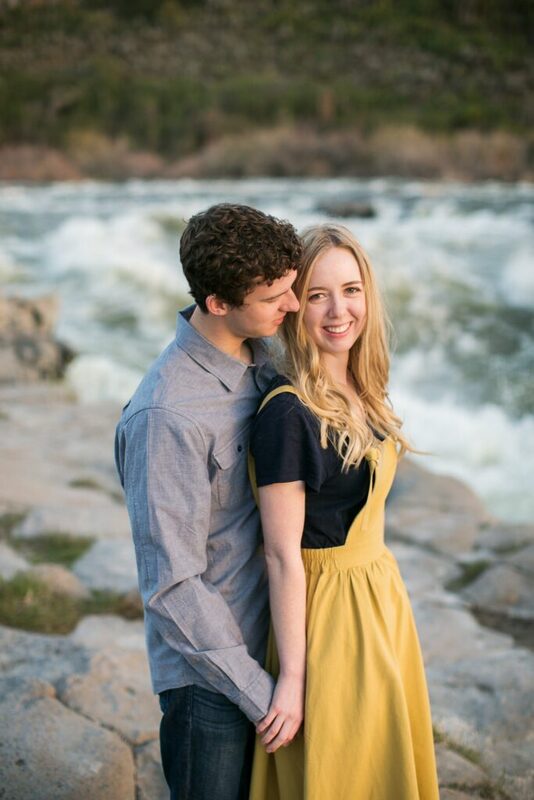 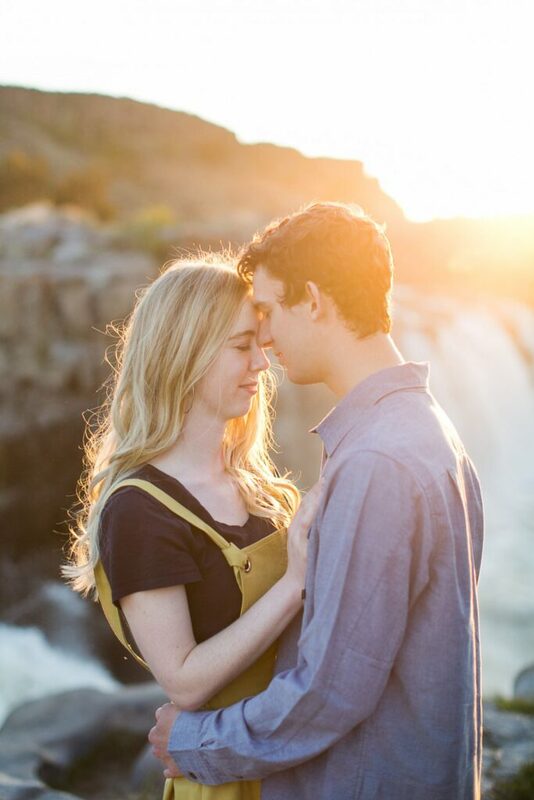 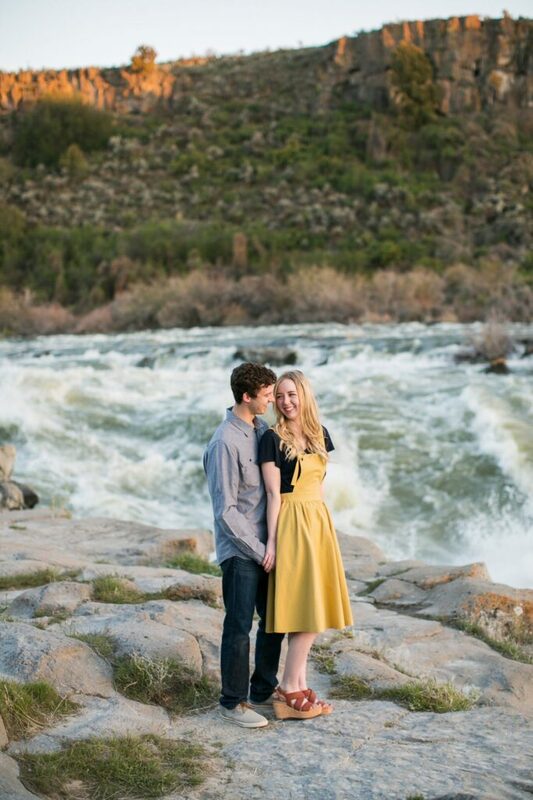 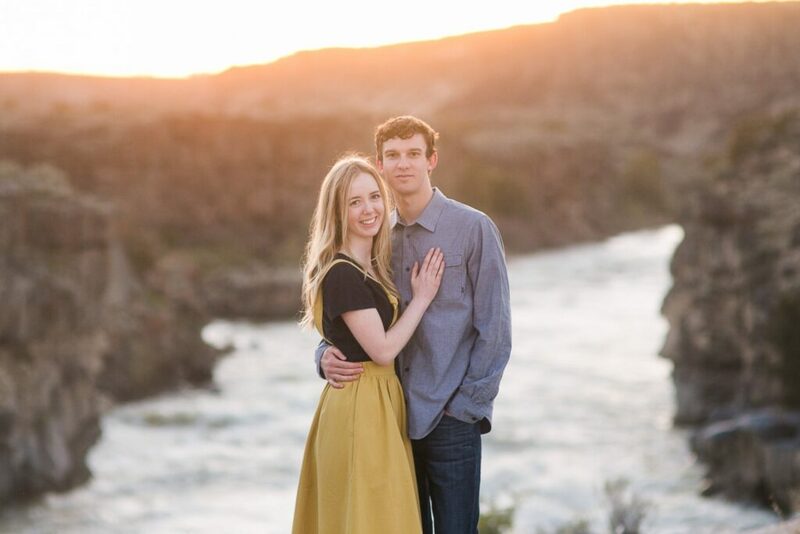 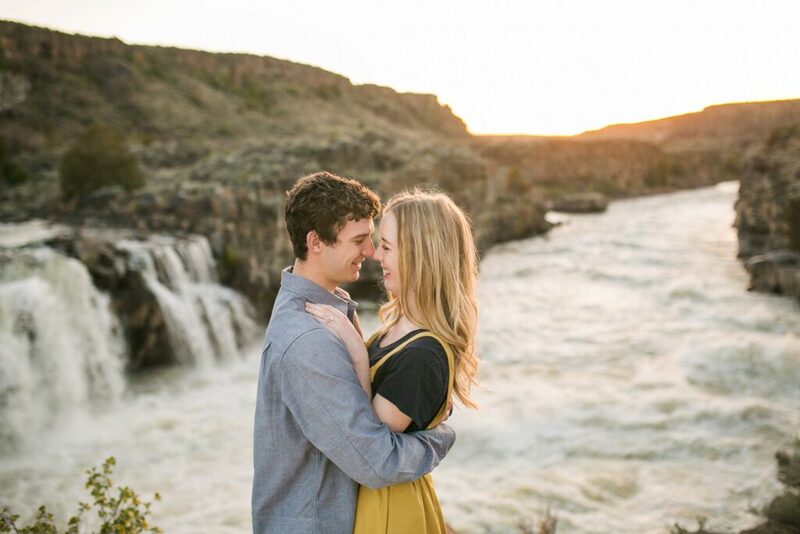 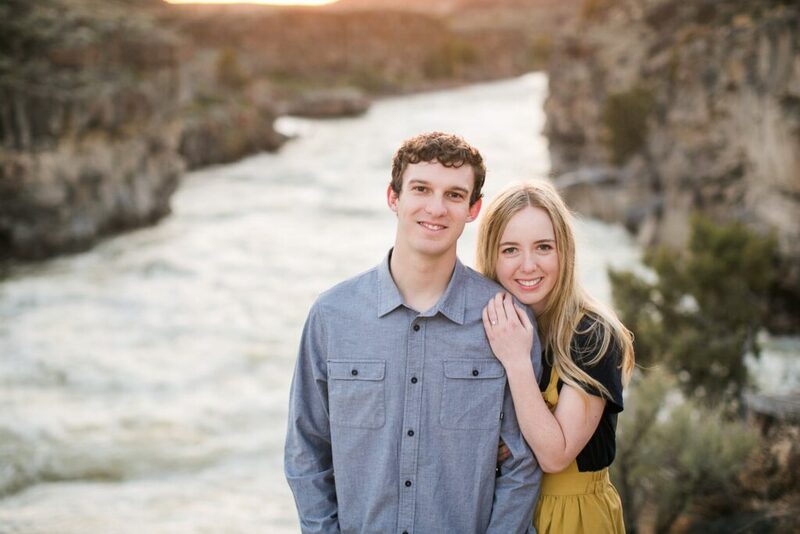 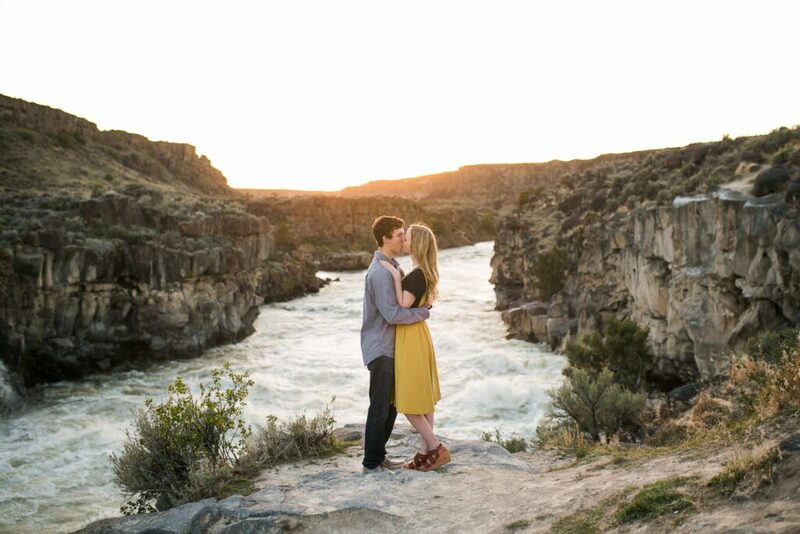 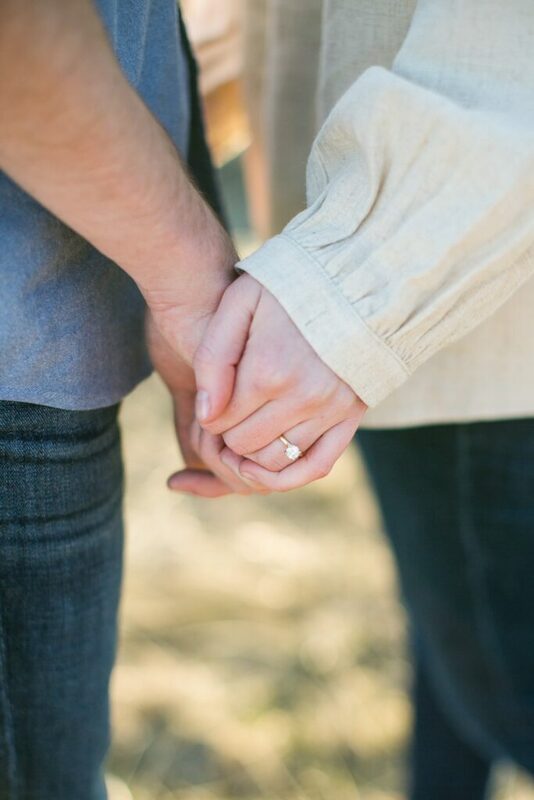 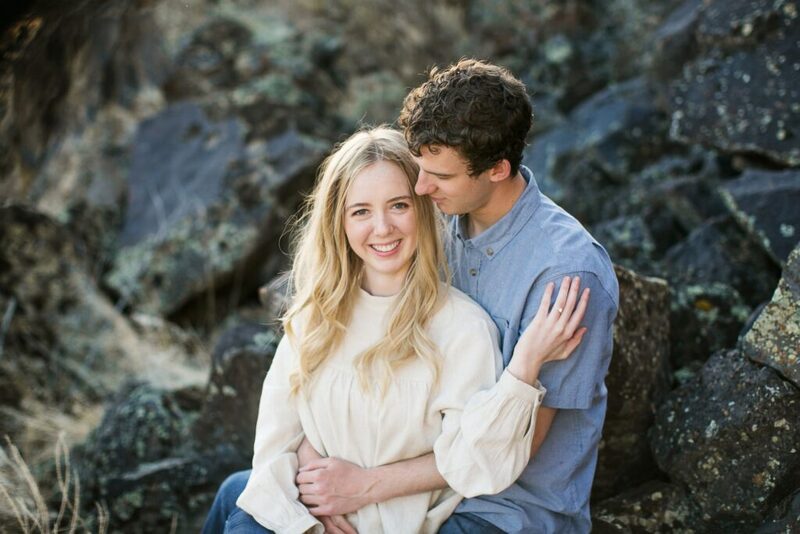 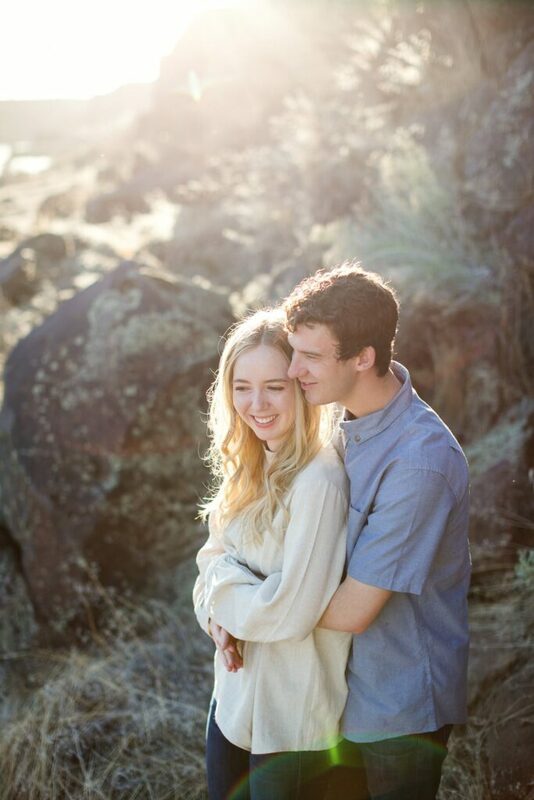 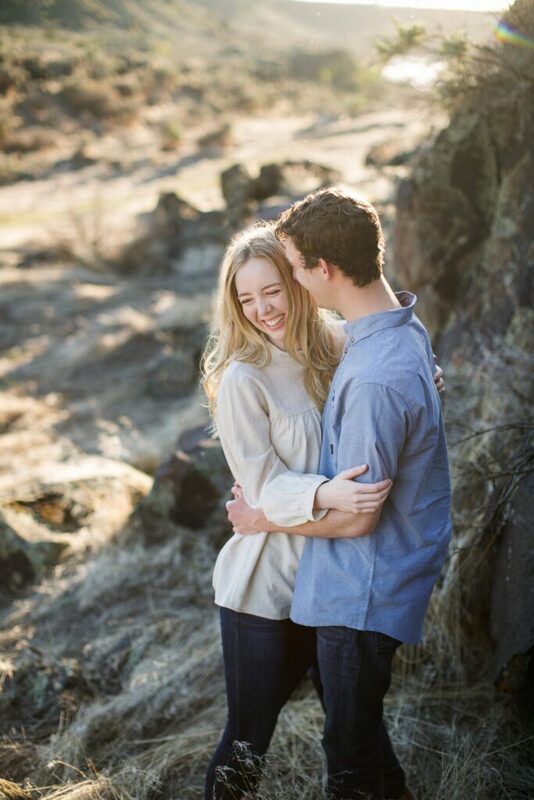 This darling couple is tying the knot in a month and I am so excited to share their engagement session with you guys!! 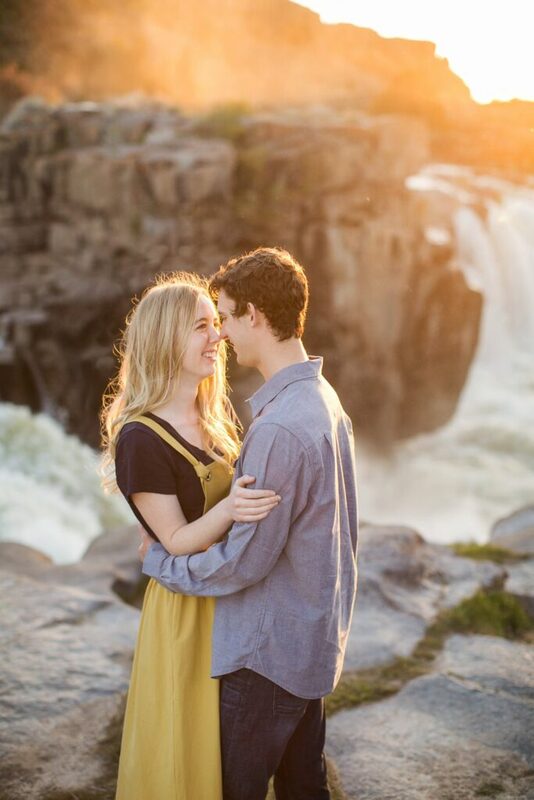 It was an absolute dream. 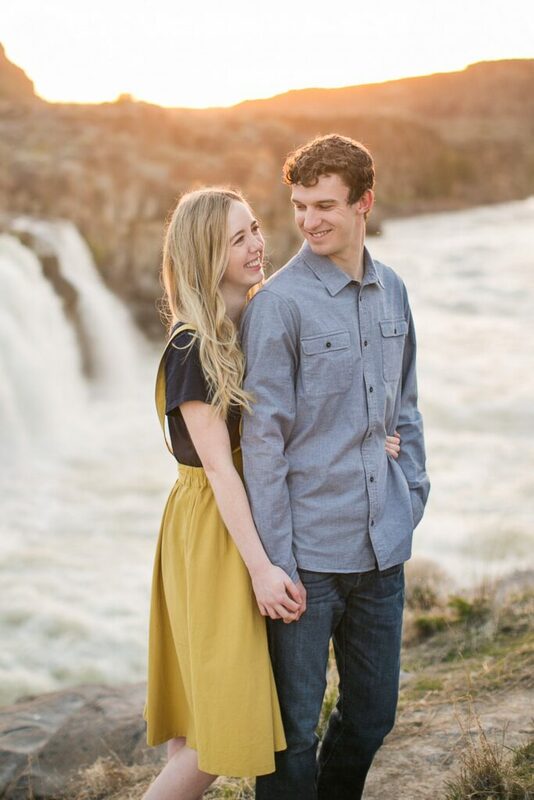 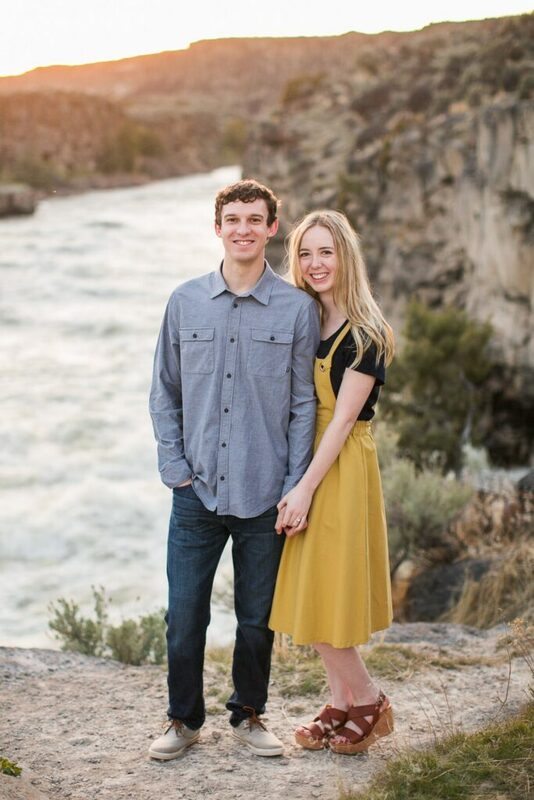 Carlee + Greggor are so easy to get along with. 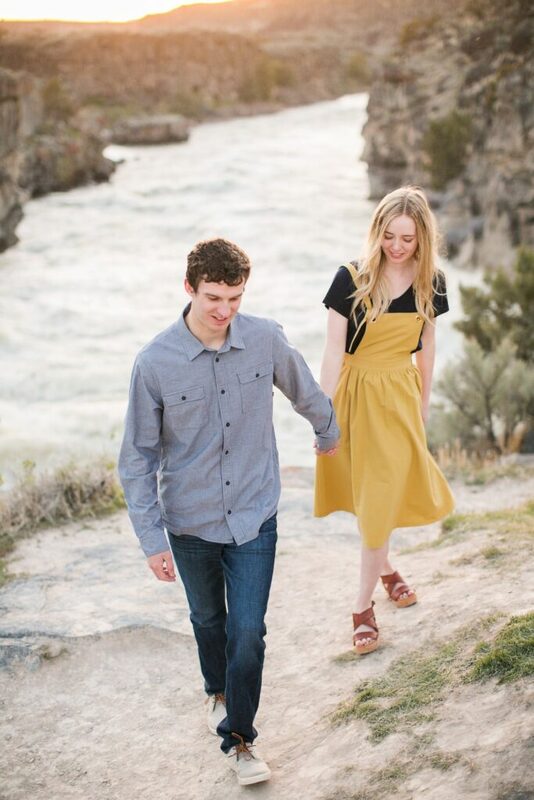 Even though I know both of them, and their older siblings for quite some time, the fact that we could just pick up conversation and roll through the session was so much fun! 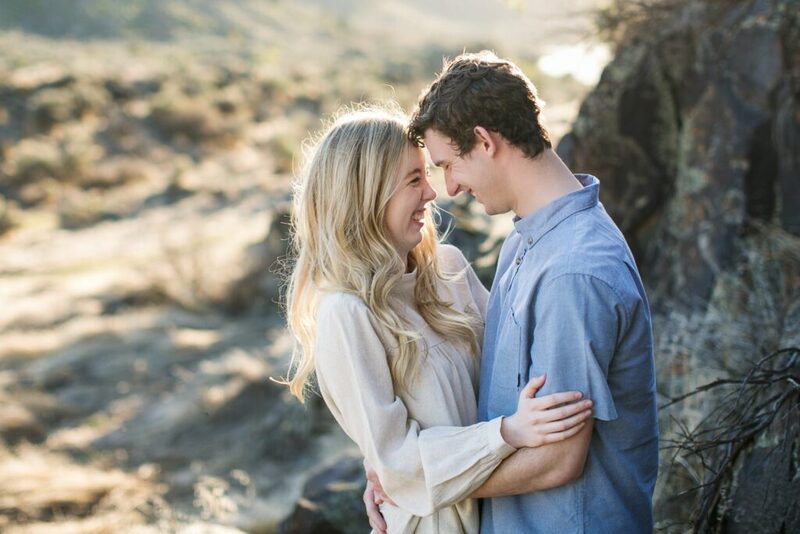 I love the way these two laugh and joke with one another and the way you can tell that they care.